You may remember a little while back that we announced Snoop Dogg has a new job as Creative Chairman for Priority Records. Well, America is lucky that it's not a desk job! Snoop will be heading out on the road starting later this month for a few weeks of touring. 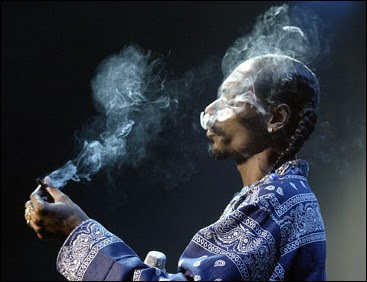 New York City gets in early on the action with a show from Snoop on October 29 at Nokia Theatre. Check out all the tour dates after the jump.